An account of the life of Vyry, the child of a white plantation owner and his black mistress, fictionalised by Vyry's own granddaughter. 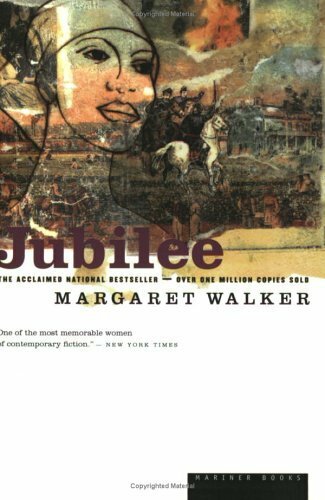 About Margaret Walker (Author) : Margaret Walker is a published author of young adult books. 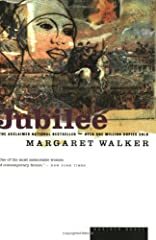 Some of the published credits of Margaret Walker include Jubilee.